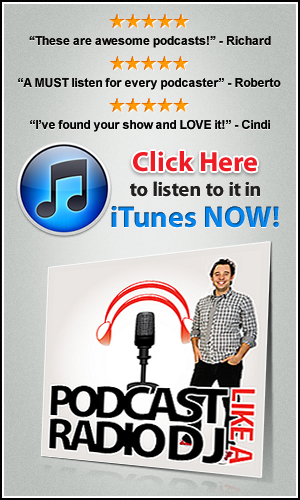 Does your podcast need a facelift? Or perhaps you’re about to start a podcast and want to get things right from the ‘get go’. 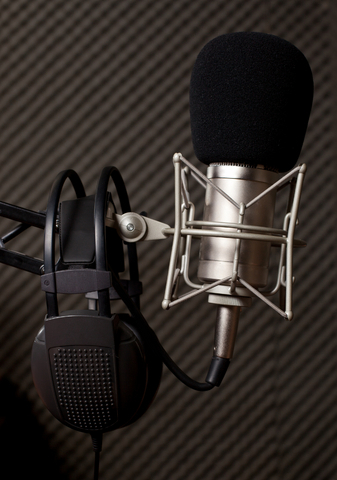 I’ve compiled 15 fast tips to a better podcast below. Add compression to your audio to even out the levels and get that pro sound. Get the levelator. Consider getting a co-host to bounce off! Update your podcast artwork every 10 episodes to give your audience the sense of things being “fresh” and “current”.